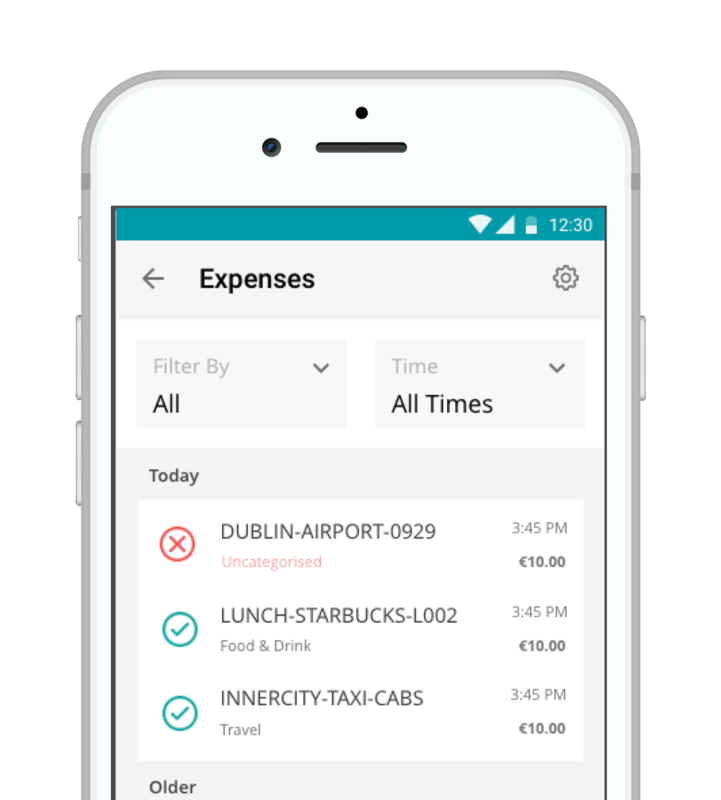 Welcome to the expense revolution. 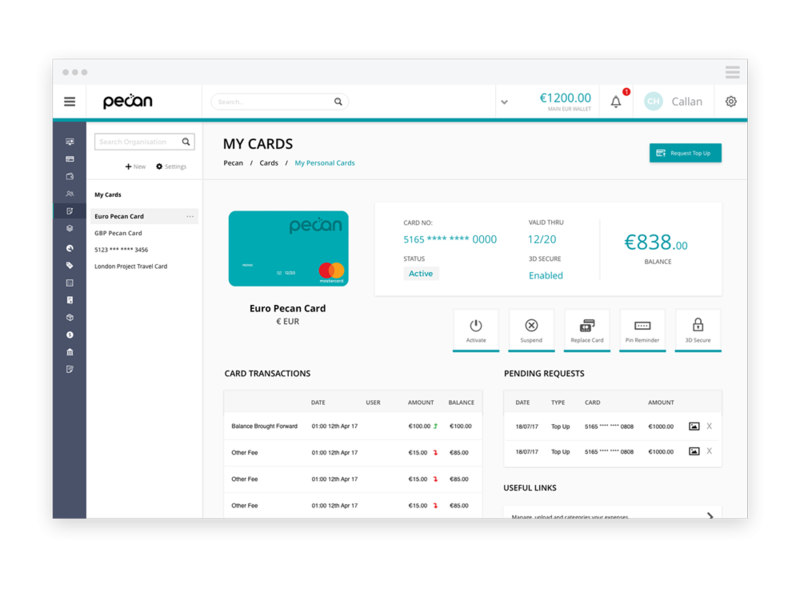 Pecan is a company expense tool with integrated software and a company payment card that helps you control your budget and manage expenses in real time. The Pecan mobile app allows cardholders to categorise and match receipts as they spend. Use the app to access your transactions and then take a snap of your receipt to submit instantly. 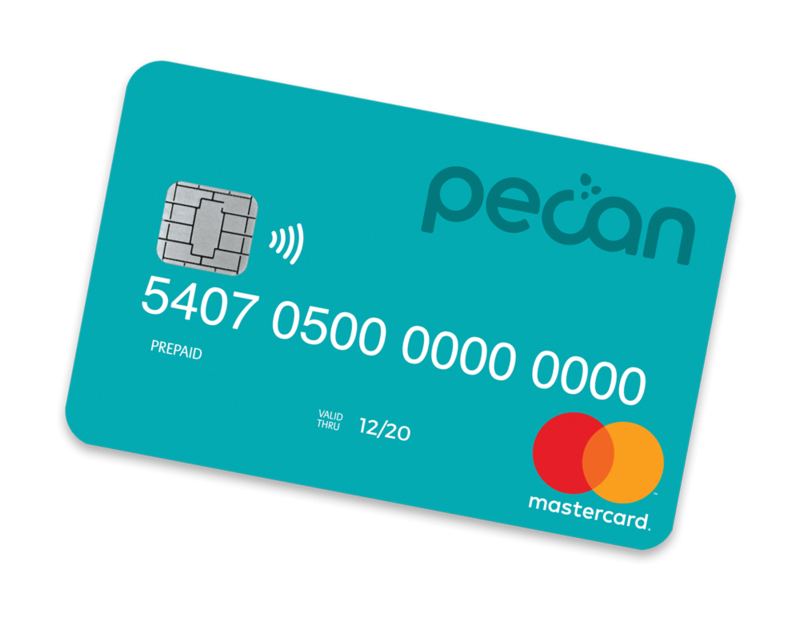 A unique company payment card which you can use online and instore at 32 million locations worldwide. Card transactions are instantly synced with the app and portal, for immediate access and data. An online portal gives you an overview of real-time spending. You have complete financial control through setting limits, approving and declining top-ups and empowering employees to make the most of their budgets. Your team deserves a new way to work. 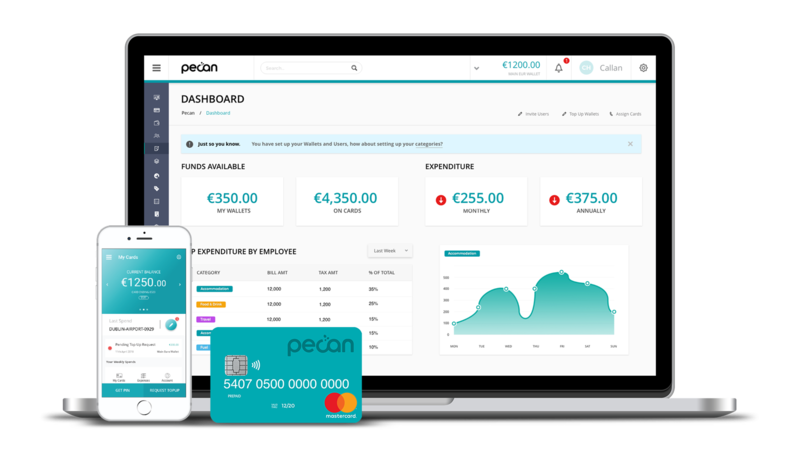 With Pecan you can save time and hassle for managers, finance people and employees.